Centauro offers more than 22,000 vehicles of different types, cars are renewed every 7 months, which is essential to be able to offer the latest models available on the market. 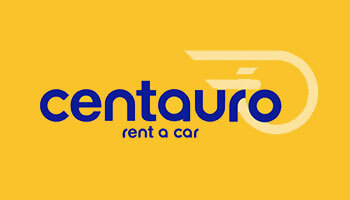 Hire a car in Murcia with Centauro Rent with all the extras you need; insurance without excess, child seats, GPS, extra driver, etc. Experience the security of driving a rental car in Murcia belonging to a fleet that is renewed every year. You can hire a car in Murcia Airport so you can visit places of architectural beauty such as the Cathedral of Santa Maria, the Monastery of Santa Clara la Real, and the Plaza Santo Domingo. Your car hire in Murcia is the most appropriate means of transport to get to the best beaches, rivers, lakes, or enjoy the best regional cuisine and wine. Once you have collected your luggage, exit the Arrival Terminal building and just opposite, crossing over the road, you will find the Centauro Rent a Car shuttle bus to take you to our office.